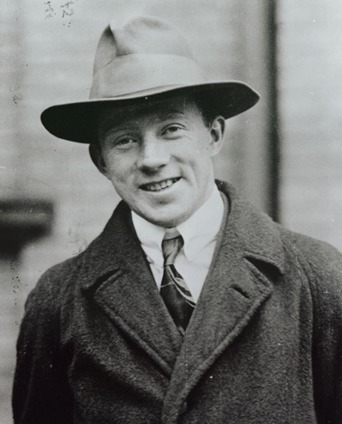 Werner Heisenberg, a brilliant German physicist, one of the founders of quantum mechanics, had been famed all over the world for not only getting a Nobel Prize for Physics for his uncertainty principle in 1932, but also for his questionable role in World War II. 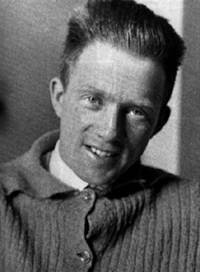 Heisenberg was appointed by Adolf Hitler as director of the German uranium fission project and worked on developing atomic bombs. Although he did not support Hitler's Nazism, he did not publicly oppose its relevant policies. He continued to work on developing nuclear energy instead of participating in creating nuclear bombs. He also expected that all scientists could unite to resist any production. After World War II, he claimed himself to be a hero for decling the project. 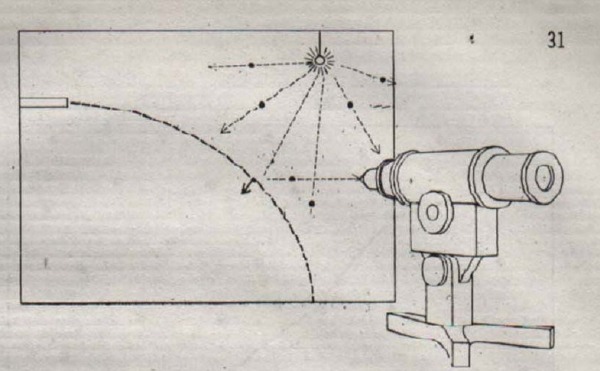 Some historians thought that he actually refused, however, others questioned that the main reason may be technical limitation, rather than his so-called "principle". Nevertheless, Heisenberg's role during the war continues to be a source of great debate.